To prepare for my 24-minute running adventure, I carb-loaded. I’m pretty sure it wasn’t necessary but I’m a born-again runner and I’m relearning the rules. Over the last few weeks, I’ve started to run again. Like outside. On the ground. Not on a special space machine. I’m pretty appreciative of this development. On Monday evening’s run, I listened to a combination of moe. and Taylor Swift, which might be the last original running playlist and I really recommend it. I didn’t head out till nearly 8pm and the path was lit up, the sun was setting, and it wasn’t insanely hot. This was my first run on the West Side Highway in 11 months. Running is amazing. Also, running is really hard. Running on the flat West Side Highway, completely winded me after 2.5 miles. But that doesn’t overshadow my happiness: I RAN 2.5 MILES!! I am thrilled. Despite a fairly consistent workout regimen, I’m very out of running shape. I feel every single step of a run, thankfully not on my ankle, but in my lungs. But I’m working through it. And I’m smiling through it. I am finding it’s cool to re-learn something and to revisit once passed milestones. Unlike the first time I got into running, I know I can do it. I have yet to run 3 miles, a distance I once trotted out without much effort. But now it’s a goal. 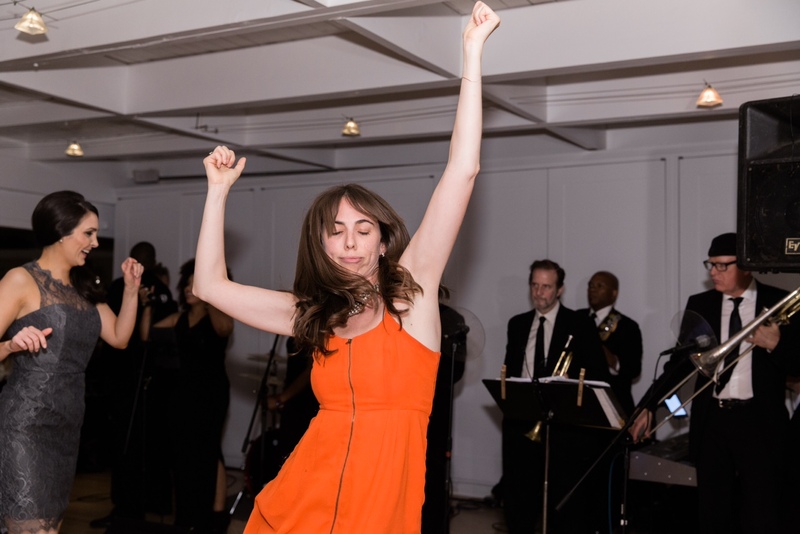 Having witnessed the demise of my fitness level, a friend shared an article with called, “This is what happens to your body when you stop exercising.” It is a motivational and depressing read all at once. 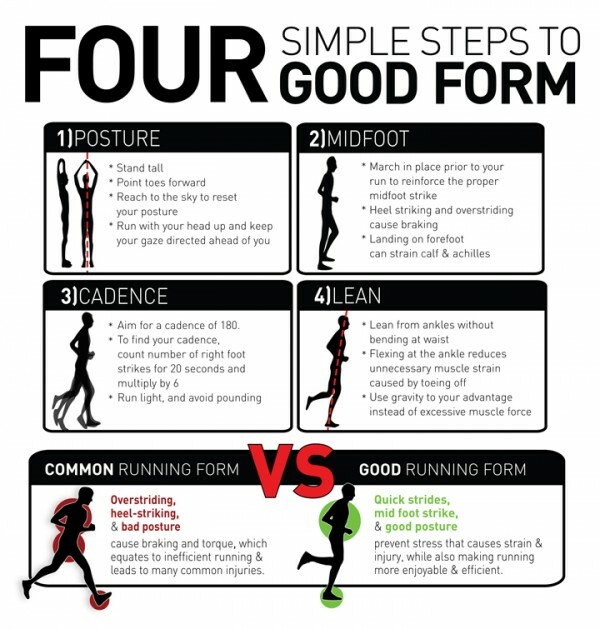 Hungry Runner Girl (a great running blog from a cool lady who is an speedster) shared this image of good/bad running form. Since getting back to running, I’ve seriously been thinking about how to improve my form. Bad form is huge part of how I got so hurt, and stayed so hurt. Hooray! Glad you’re back in running action. It IS hard. And amazing. And hard. Thank you!!! Slow and steady! !